Today's Power provides electric vehicle (EV) charging solutions for all utilities, companies and locations. Our smart and networked product makes offering EV charging good for any business. Today's Power can offer you a variety of the newest and most advanced plug-in hybrid and electric vehicles with exclusive pricing and finacning opportunities through our Electric Vehicle Distribution Program. By using the highest quality materials, building to utility grade standards, and knowledge of how utility rate structures work, we can customize sound energy systems to extract maximum value for our customers. Owned by Electric Cooperatives, Today’s Power, Inc. (TPI) was originally created to serve our members who had a desire to offer community solar to their members. 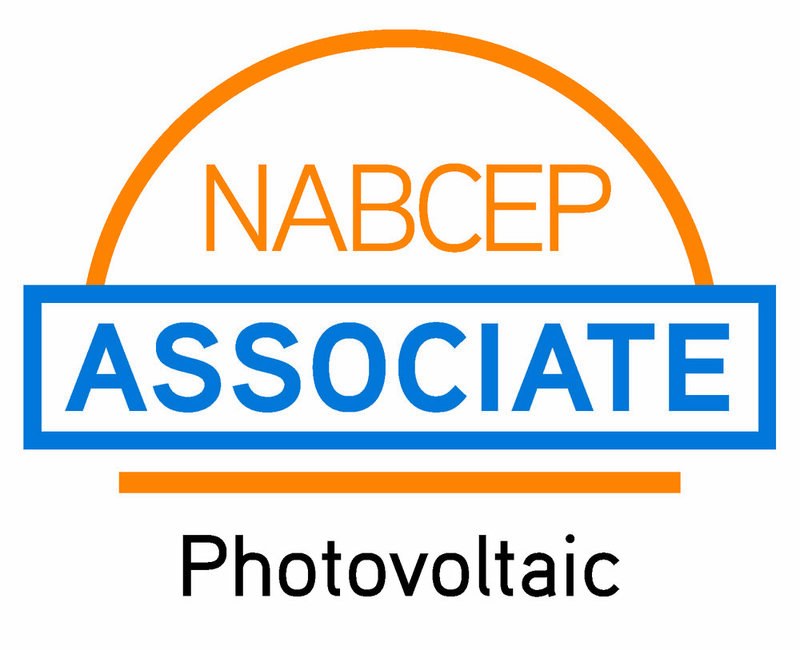 Today's Power is now an essential part of helping the electric cooperative and public power sector serve their members who are interested in solar and emerging technologies. As an integral part of the electric cooperatives, TPI has access to a wide range of expertise and resources. This knowledge has been key in setting TPI apart from other solar companies. Customized Utility Scale and Commercial Solar and Energy Storage Systems as well as Electric Vehicles (EV) and EV Charging Stations.